The good folks over at Ryanair have set up a new web site for America (http://www.ryanair.com/us) according to the Irish Independent. Even though Ryanair do not yet offer flights to America they are doing their bit for Irish tourism, and of course they are also hoping that Americans will fly Ryanair when they come to Europe. 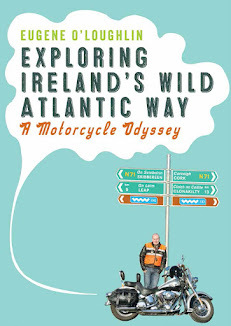 If you are American and thinking of coming to Ireland to see and experience the Wild Atlantic Way, why not read all about it in my new travel book "Exploring Ireland Wild Atlantic Way: A Motorcycle Odyssey". It's available on Amazon here! I'd love to ride the iconic Route 66. 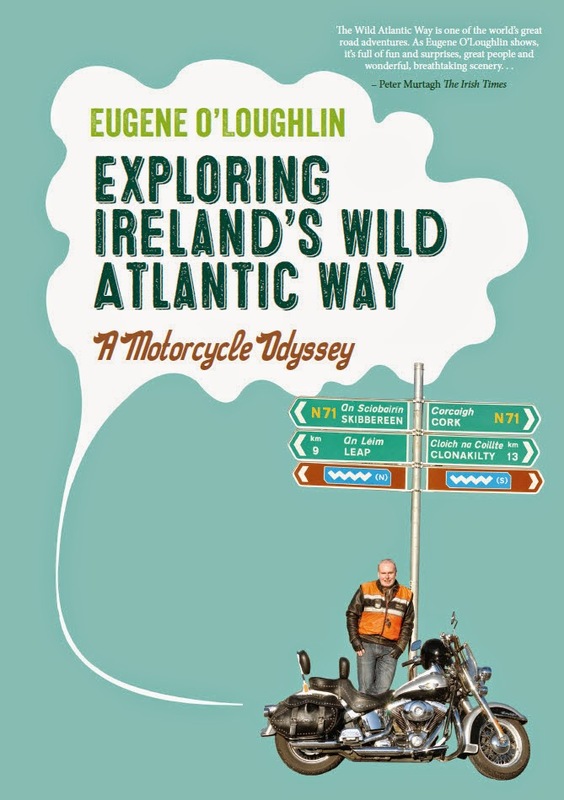 At 3,940 km it is about 1,440 km longer than the Wild Atlantic Way. There are no highways on the Wild Atlantic Way - in fact only between Oranmore and Galway City did I get to ride at more that 80 km/hour for a few minutes. The rest of the Way has an 80 km/hour speed limit. Route 66 no doubt has places where you can open up the throttle and enjoy the beauty of America. Route 66 for me? Maybe some day!